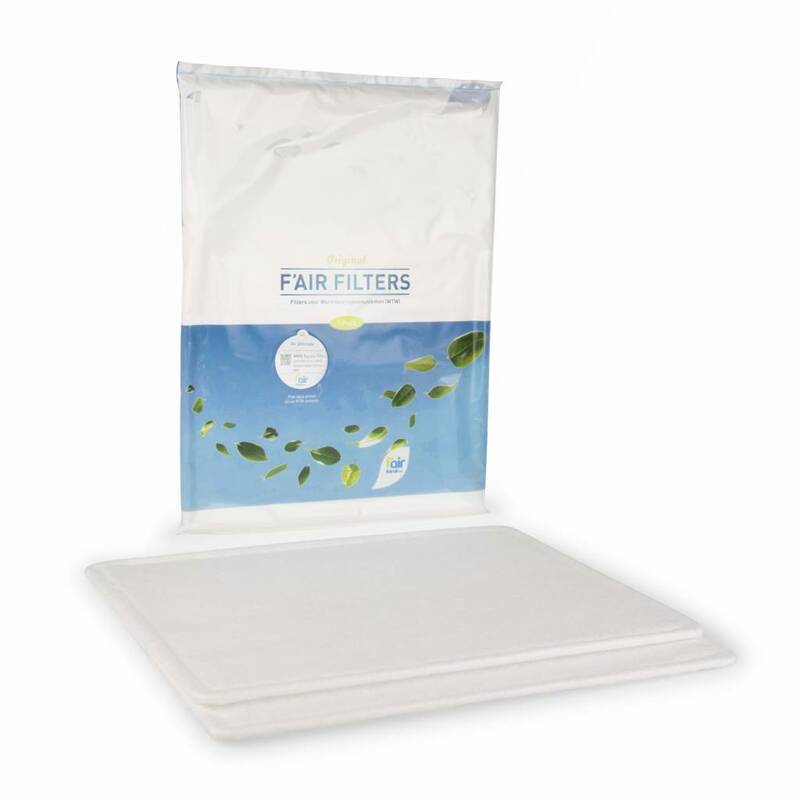 A f'air filter pack for the Ubbink Ubiflux F200 excists of 2 pieces. 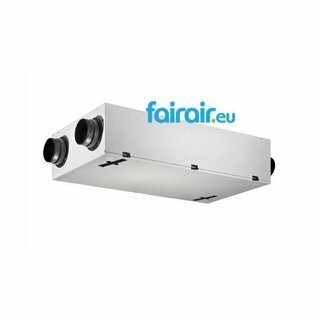 The HRV filters are high quality and produced by the EN779 standard. 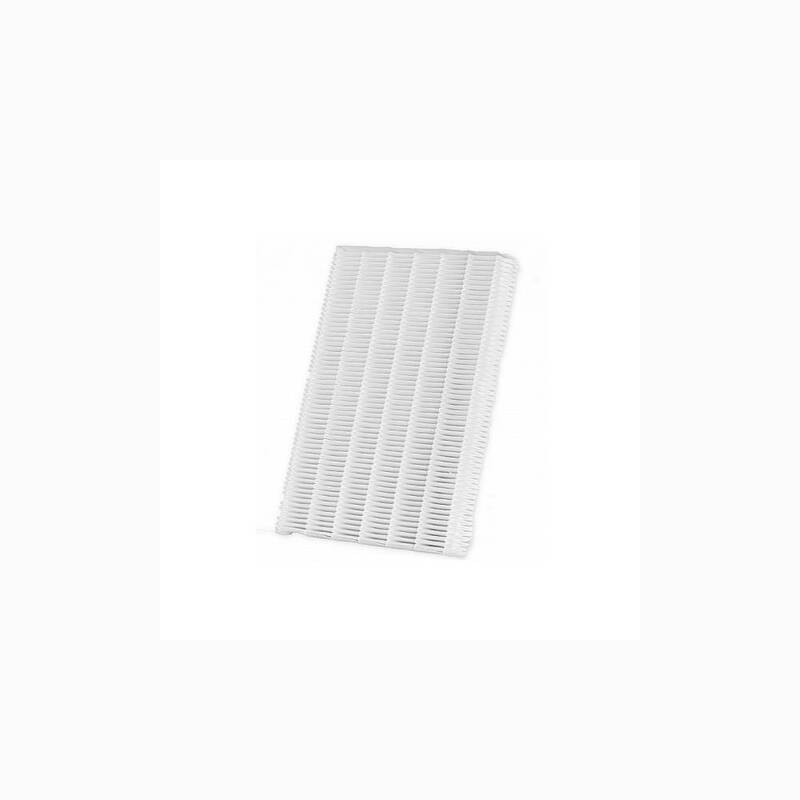 The HRV filters for Ubbink Ubiflux F150 Compact are eassy to replace. Please refer to the user manual for easy steps on how to do this. Prevent expensive and complicated maintenance by cleaning your filters and HRV unit with fáir Probiotics. For more information on this revolutionary cleaning process click here. You can download your Ubbink HRV user guide on our download page to see how you can replace the filters yourself. Every 6 months we will send you a reminder to check and/or replace your filters. The reminder will also contain details of your last purchase with us and with just one click you can re-order Ubbink 150 replacement filters.